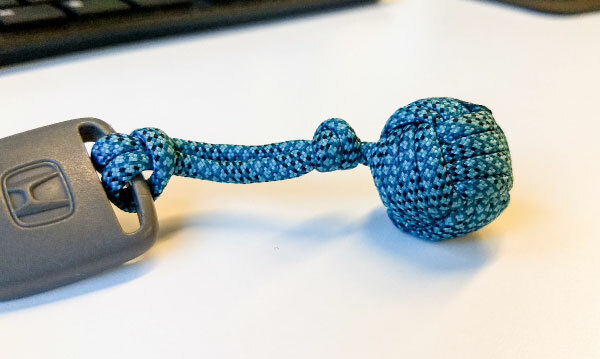 If you read our Mastering Monkey Fists post, you are probably looking for ways to use your newfound knot knowledge. —or not. 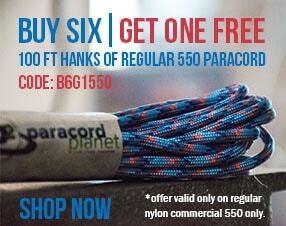 Maybe you're content with just keeping one in your pocket as mugger insurance like everyone else. That's fine; don't read this blog article. Google seems to think this is the only use of a monkey fist, as they tend to classify them as a weapon. To make one, use a metal ball bearing as the core. You can find a beginner monkey fist tutorial here. Apart from it's use as a weapon, a monkey fist makes a good keychain. 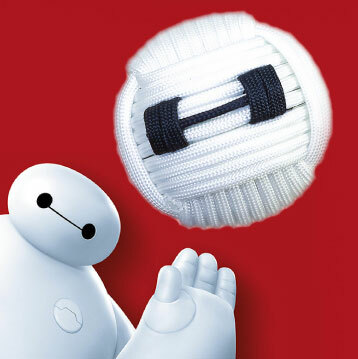 Something softer can be used for the core to make it safe for your todler to play with. Monkey fists make great decorations too. 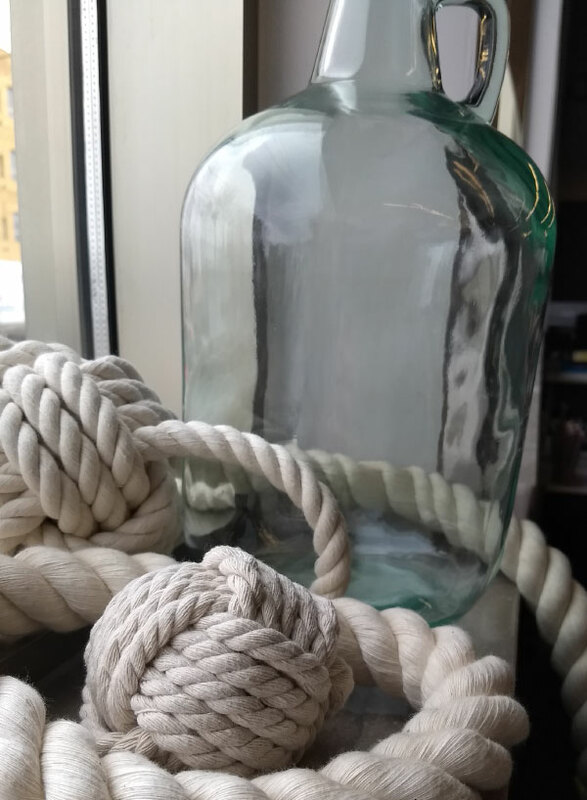 Make a few out of natural fiber rope to give any room a seaside vibe. Monkey fists are perfect for making heads. I have a long list of movie characters and props I want to make out of monkey fist knots. Here are a few of them so far. You'll probably see another post on these in the future. I wrote an Instructable on this one in December. 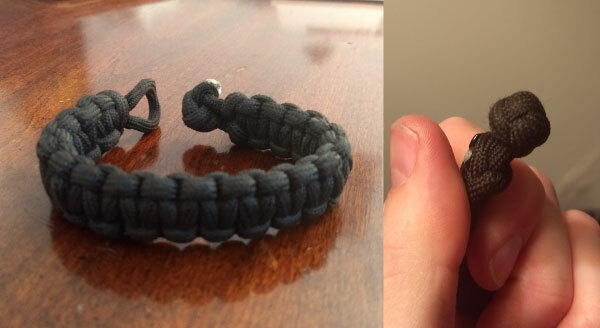 It uses a monkey fist with a sinnet knot on top. 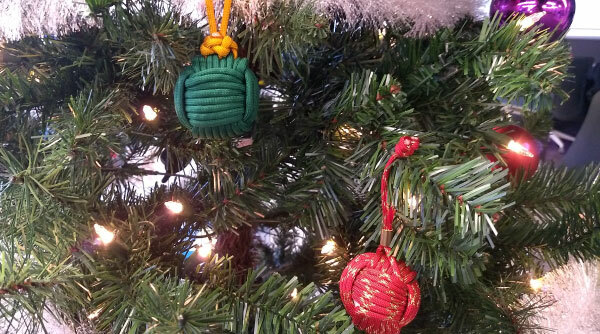 Use a ping pong ball inside to make these light enough to stay on your tree. 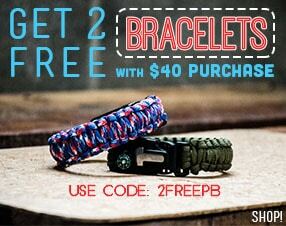 I think this paracord bracelet is the first one I ever made. I remember being so proud of my first tiny monkey fist. I had seen people make cube shaped globe knots, so I figured it wouldn't be too difficult to make a cube shaped monkey fist. 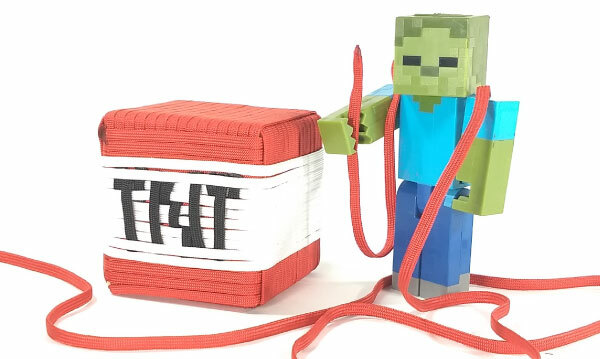 The cord stripes made a perfect canvas for pixel art. 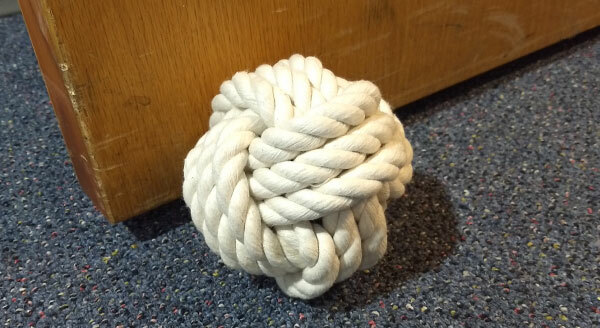 Wrap a monkey fist around something heavy to make a decorative doorstop. Leave a handle on top for easy retrieval. I love monkey fist knots because they are so versatile. What are some things that you've made? Show us in the comments!